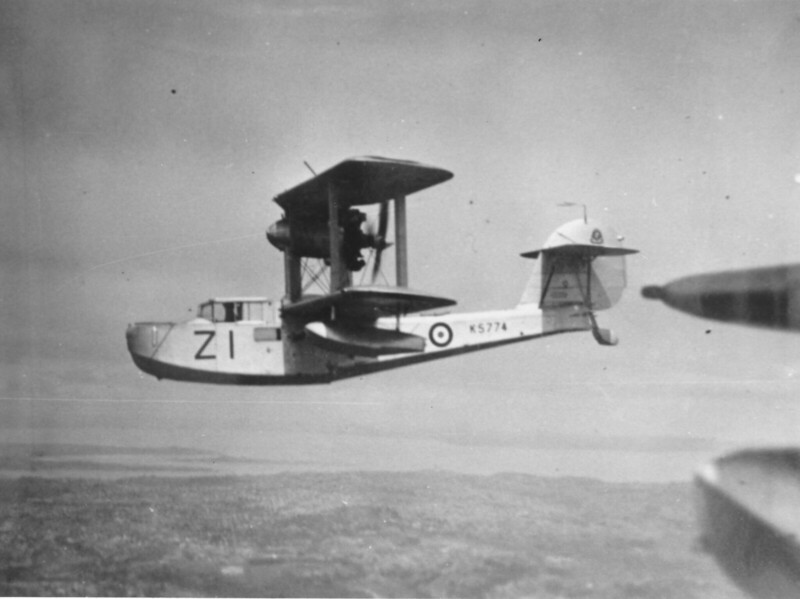 Thought I would revive this thread with a few photos of Walrus aircraft in NZ, as part of 720(C) Sqn, RN. 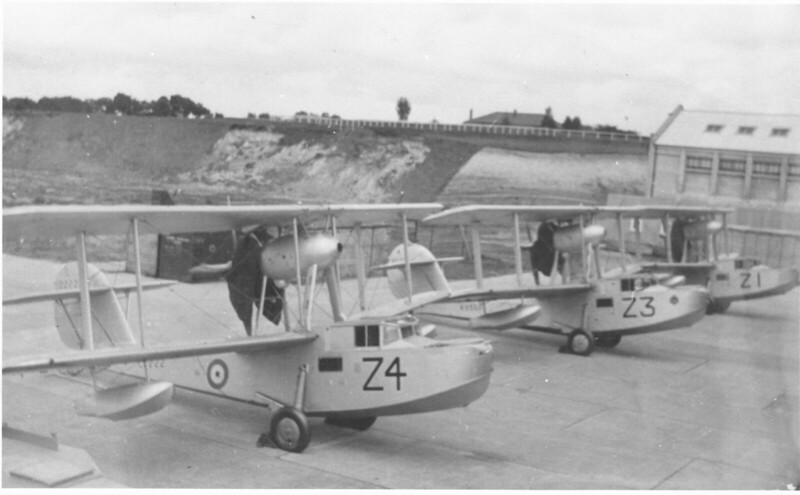 These are all RNZAF Whenuapai, but will be copy negs. Neg G1601/76. 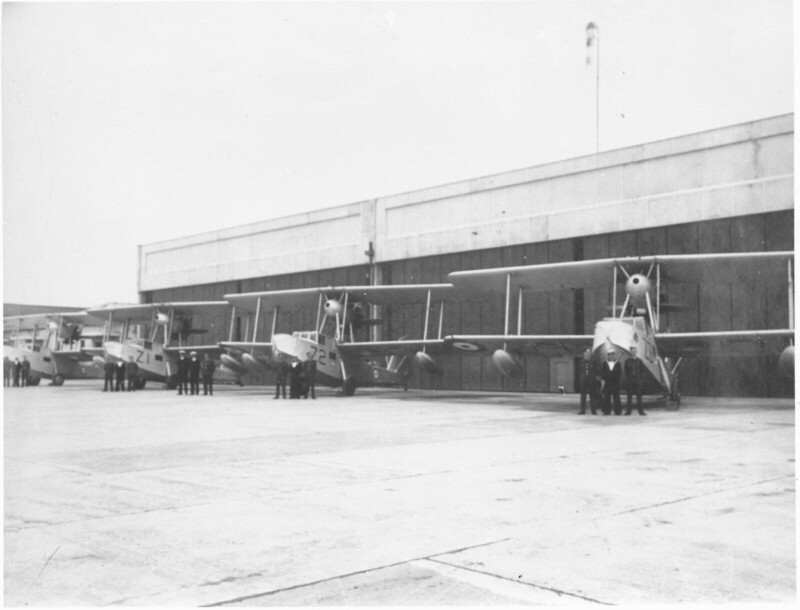 Aircraft on extreme left has no "Z" code, then we haveZ1 (K5774), Z2 (K5783) and Z3 (K8558). Neg G1622/76. Z4 (L2222), Z3 (K8558) and Z1 (K5774). Neg G1611/76. Z1 - K5774, obviously photographed from another Walrus. Really fantastic to see those shots of the aircraft lined up on the Hobsonville wet apron. Camtech, those photo are brilliant, am making a model of K8558. Any chance you have dates they were taken?